Belfast is only 8 minutes away from Belfast City Airport and is a hive of bustling bars, restaurants and entertainment venues. This city is modern and moving with the times but it also embraces it's traditions and history with nods to Titanic and the famous Harland & Wolff shipyard. 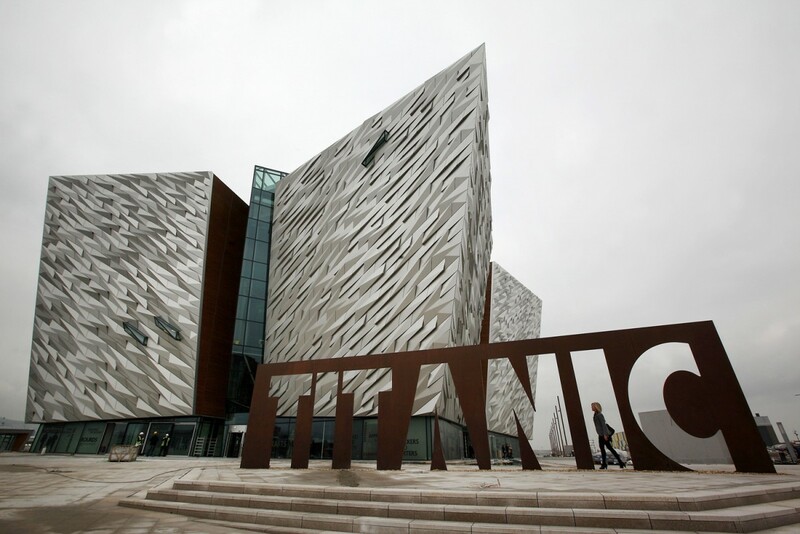 When you visit Belfast or Northern Ireland, why not take a trip to the Titanic Exhibition or a wander round the famous SS Nomadic? If you want to venture further afield from Belfast City Centre, a lazy drive up the North Coast is highly recommended; not forgetting to stop off at the legendary Giant's Causeway and Carrickareid Rope Bridge. If you prefer being indoors, there's the perfect opportunity to take a tour of the Bushmills Whiskey factory and sample some of its' products. Or doing something a little more daring and unusual such as the popular Crumlin Road Gaol Tour.